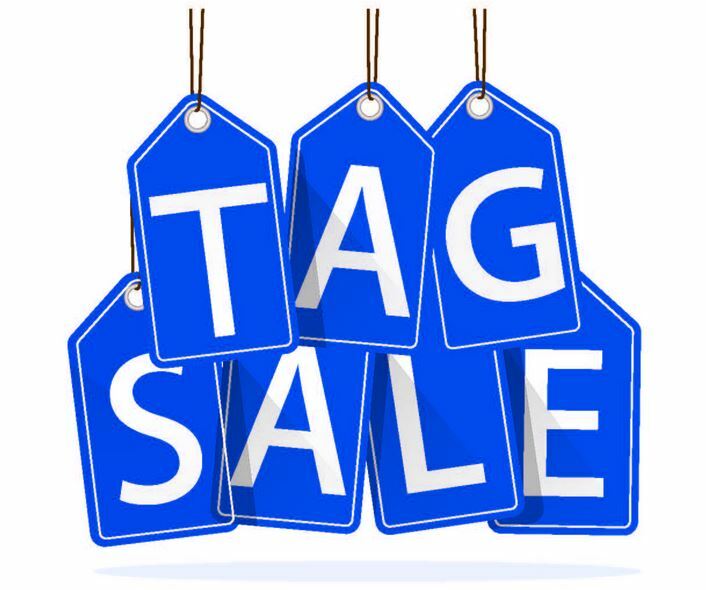 Looking for affordably priced clothing? How about beautiful antiques and housewares? In need of furniture or a hosta plant for your home? 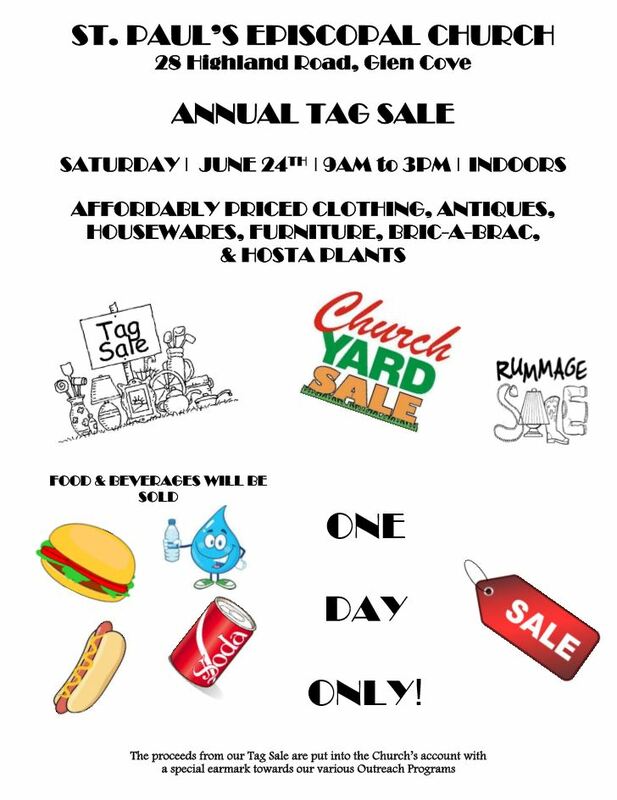 St. Paul’s Episcopal Church invites you to our Annual Tag Sale on Saturday, June 24th from 9:00am to 3:00pm. Hope to see you there!